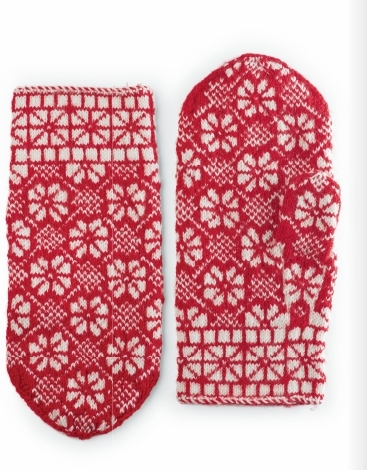 Take a trip to Norway without ever setting down your needles! 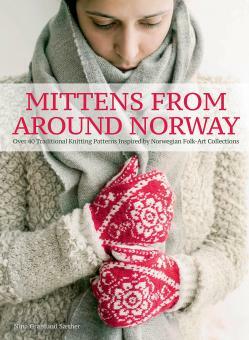 Let Nina Granlund Sæther guide you through Norway's mountains, rivers, and countryside as you delve into 400 years of Scandinavian knitting history. 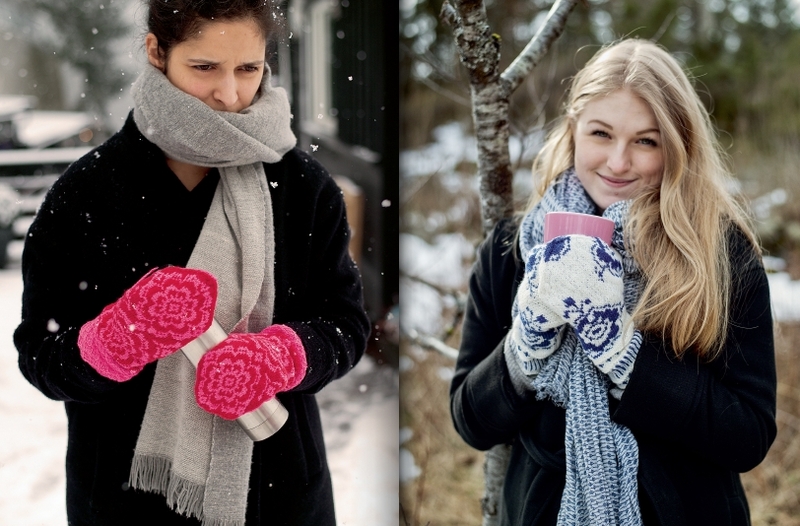 Reconstructed from historical sources or drawn directly from the author's familiarity with Norwegian pattern knitting, more than 40 textile treasures are collected here, from the well-loved Selbu mittens, to lesser-known delights whose fascinating origins have been carefully traced. 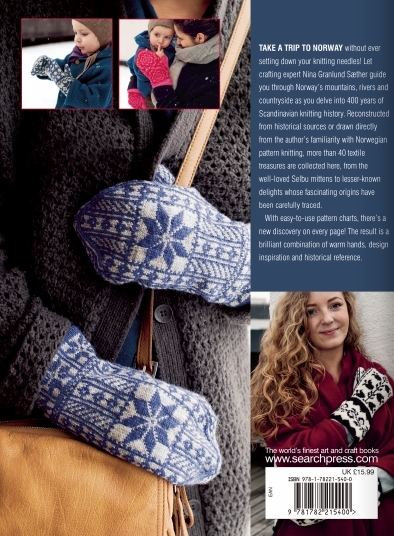 Resting on a foundation of formidable research, with stunning photographs by Guri Pfeifer and clear, helpful pattern charts, Mittens from Norway is a brilliant combination of design inspiration and historical reference that belongs on every knitter's bookshelf.